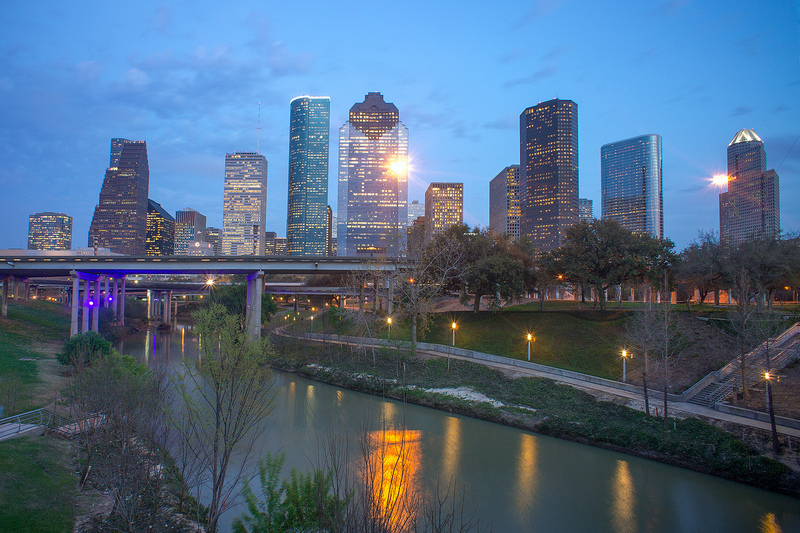 The beauty of Houston is the convenience of a bustling city and accessibility to large stretches of water. 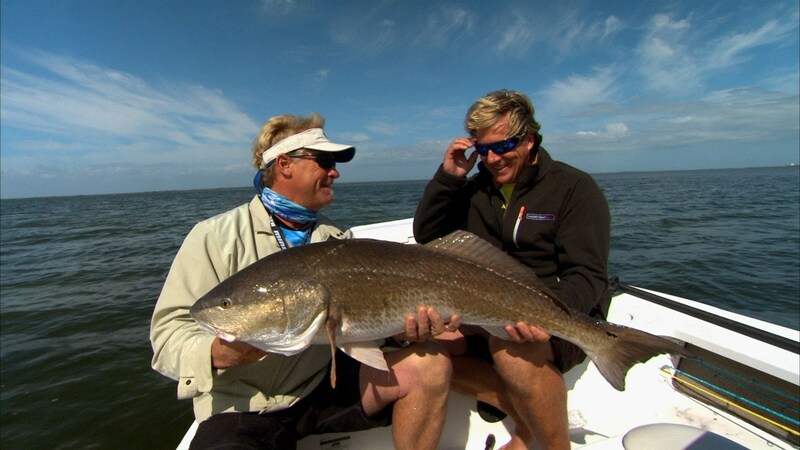 An hour’s drive to Galveston bay offers many opportunities to get out onto the water and fish for just about everything inshore fishing has to offer. 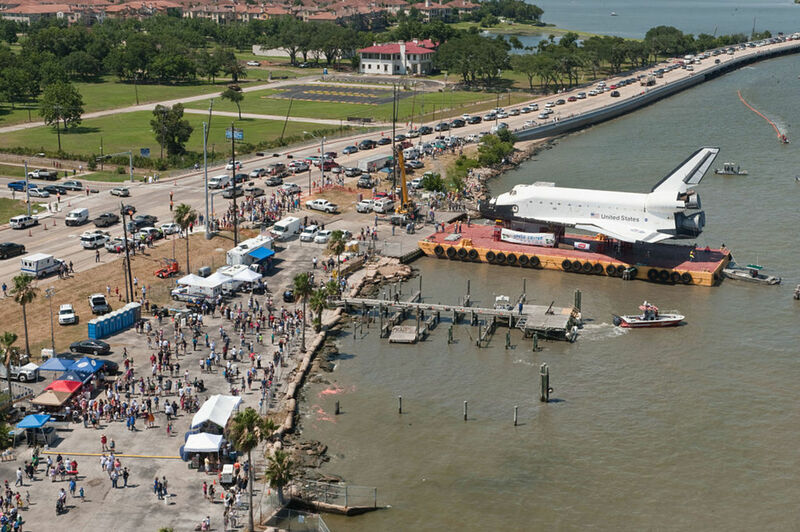 The city itself offers the Houston Space Center allowing a close up look at a shuttle replica and provides an educational and informative insight into the space programs. The perks of Houston combines everything you could look for, quality fishing, watersports, family boating, and a vibrant city. Visit Clear Lake and the Bay Area to experience coastal living at its finest. Rent a kayak and paddle through Taylor Lake, take a chartered sailboat out to the bay, or embark on a guided fishing trip. You can also rent a powerboat for a fun-filled day on the water, or spend the night star gazing to the sounds of the sea on a romantic getaway. Sailing lessons for all skill levels are available to help you prepare for your sea voyage. Get the most out of your time in Houston by planning ahead. 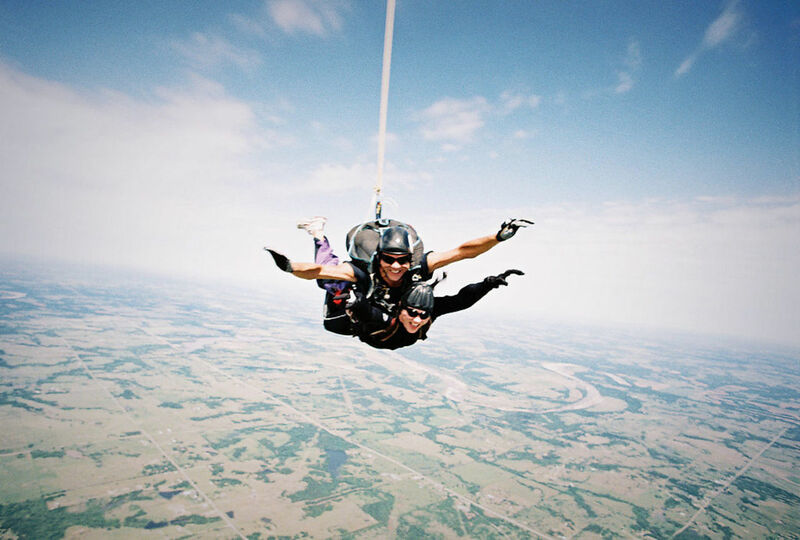 If free falling at 120 mph before gracefully gliding through the air is more your speed, you might consider skydiving. Houston’s vast blue skies are the perfect backdrop for this adrenaline-filled adventure. For a perfect day sail explore the vastness of Trinity Bay. 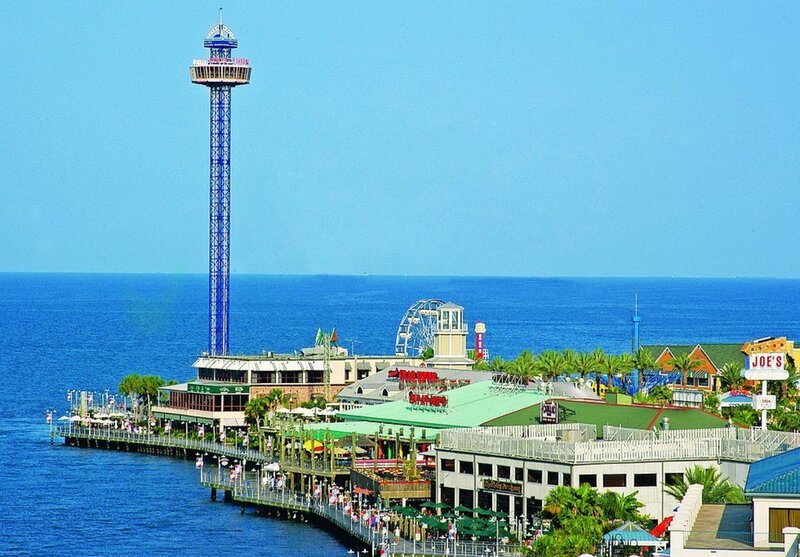 It’s located in the northeastern part of Galveston Bay with roughly 20 miles of water. It’s always a good idea to load up the boat with rods to add something extra, some of the best redfish holes can be found here so you wouldn’t want to miss the opportunity. If not, just enjoy the sailing, let the wind catch your sail and spend the day doing what is most enjoyable. There is nothing quite like mooring your boat and stepping into a restaurant to enjoy a spectacular meal. Fortunately, Houston provides plenty of dock and dine opportunities. Watersman’s Restaurant in Galveston Bay, specialises in steak and seafood dishes, providing a fulfilling meal overlooking the Bay itself. Alternatively, Topwater Grill provides equally fantastic food, and a wide range menu where even the most picky eaters will find something they like. They also provide dock and dine facilities, which make it more convenient than ever to enjoy a meal directly from your boat. One of the most exhilarating and adrenaline inducing extreme sports on the water. 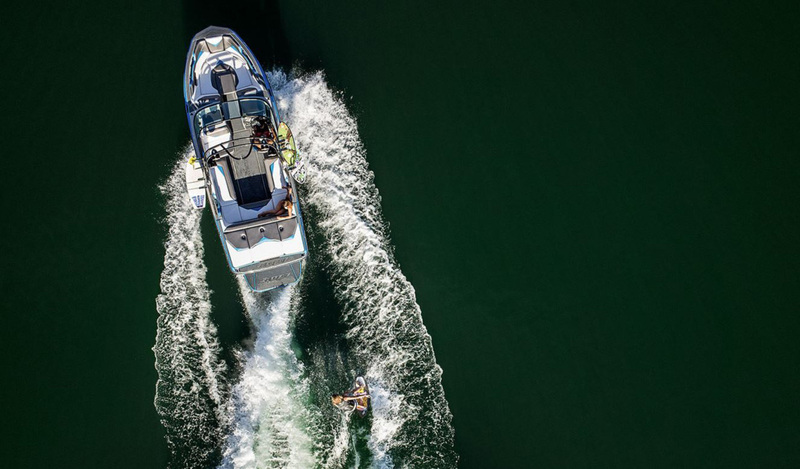 The popularity of wakeboarding has only increased, and more and more thrill seekers are experiencing it for the first time. Suitable for those new to the sport and those experienced; private lessons available for all levels of experience. Lake Conroe is the perfect location due to the vastness of the open water. Wakeboarding is definitely something that should not be missed when visiting Houston. Tabbs Bay is an ideal place to go catch some fish, especially if you want try out kayak fishing for the first time. Tabbs Bay is a popular spot mostly only known by locals, so don’t miss the opportunity to fish this honey hole. Many species of fish are available to catch, spotted seatrout, red drum, black sea bass, largemouth bass, red grouper, sturgeon, black bass, black drum and snapper lie in the waters below, so there are no shortages on what can be taken home to eat. 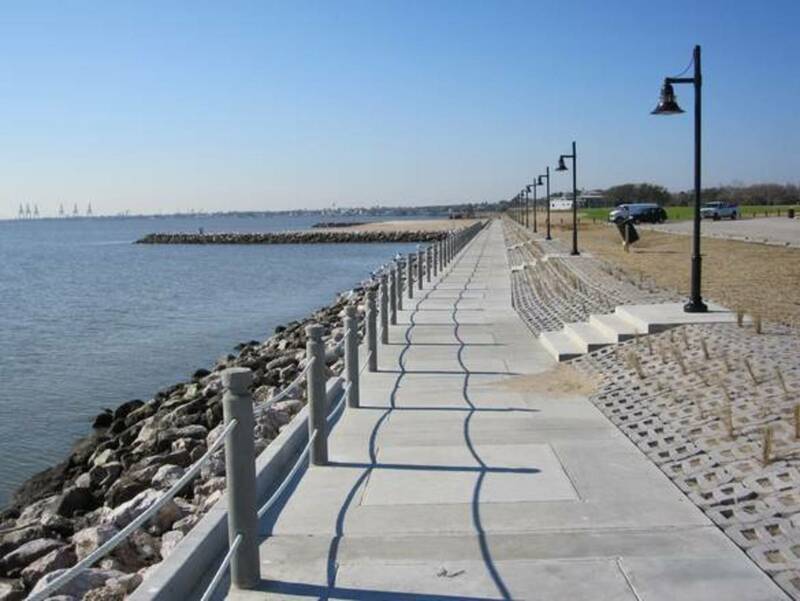 Down by the bay lies Sylvan Beach Park, it is the perfect combination of beaches to relax on and fishing piers to cast your line from. With its beautiful view across the water, it is the ideal place to unwind when you have some downtime. Suitable to spend time as a couple, as well as for those with children, picnic tables make for a perfect place to eat lunch. With the park lying away from the city, you will find a peaceful location and somewhere away from the crowds. 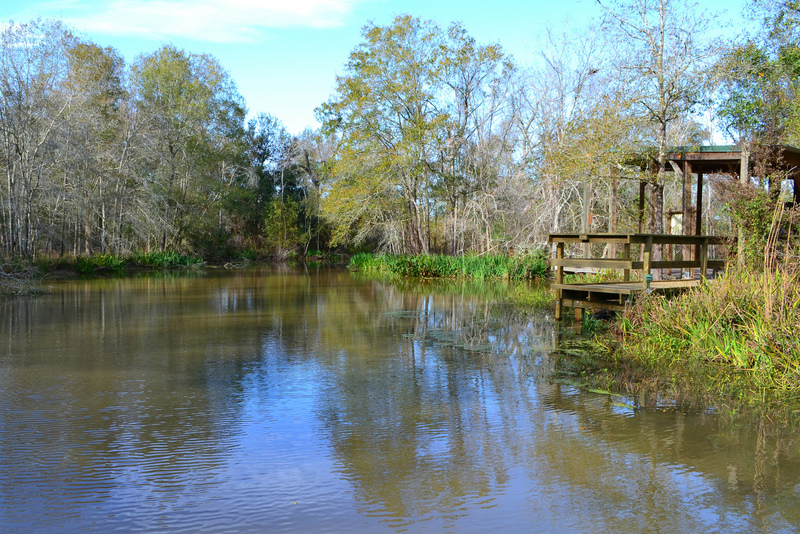 Don’t miss Collins Park, a 55-acre park with various nature trails and plenty of fishing opportunities along the creek. White bass and crappie abound in late winter and early spring along Cypress Creek, while catfish can be caught year-round. 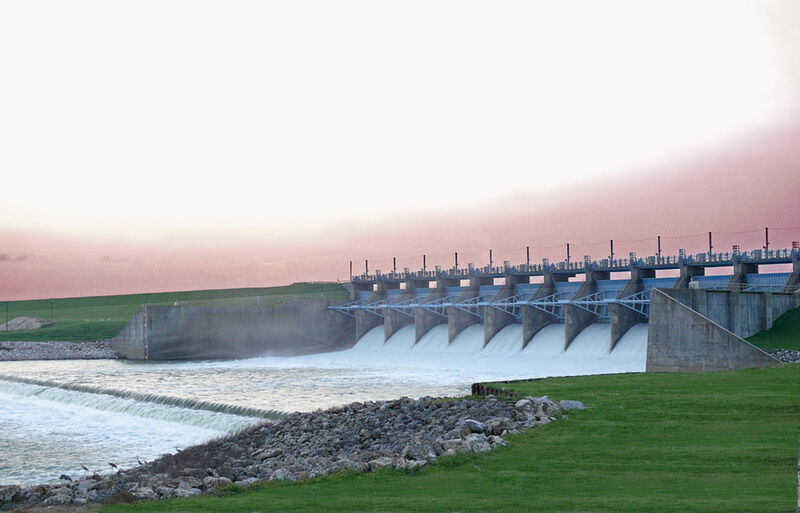 A little further north you will find Lake Livingston, a large reservoir lake surrounded by natural splendor. White bass and catfish fishery are notable in the lake, while white-tailed deer, mallards, and swamp rabbits commonly frequent the woods. The lake also provides ample opportunities for picnicking, camping and mountain biking. Scuba divers can explore the plant and marine life of various lake ecosystems (including Lake Livingston and 288 Lake) where visibility is normally optimal, making this area an ideal place to explore the depths. The spring and aquifer fed water of 288 Lake is naturally filtered by limestone, offering divers some of the best visibility in the region. Take a guided canoe or a boat tour and explore the scenic Armand Bayou at the Armand Bayou Nature Center. You will witness magnificent fauna along the banks of the bayou, as well as river otters and perhaps even an alligator or two. Take a kayaking or pontoon adventure along Buffalo Bayou, the winding waterway on which Houston was founded, to experience the city from a whole new angle. Paddlers will encounter plenty of opportunities to spot loggerhead turtles and blue herons along the bayou banks, as well as spectacular views of the downtown skyline.